Here is the movie Qarib Qarib Singlle box office collection which is an Indian romantic comedy film. This film is directed by Tanuja Chandra, produced by Sutapa Sikdar, Shailja Kejriwal, Ajay G. Rai under the banners Jar Pictures Pvt. 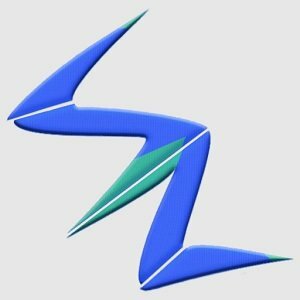 Ltd Zee Studios. 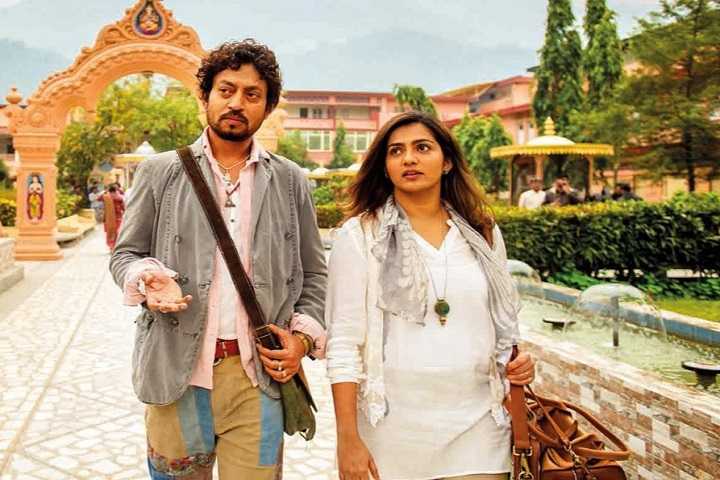 Qarib Qarib Singlle stars Irrfan Khan, and Parvathy in lead roles.